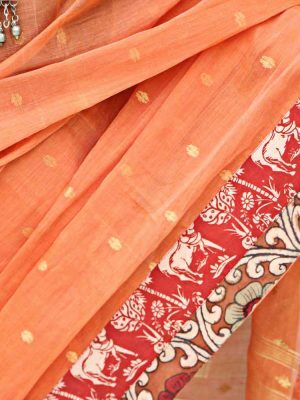 If you want to look simple and traditional on an occasion, then this time you can get the deciphering and designer Kalamkari Sarees. 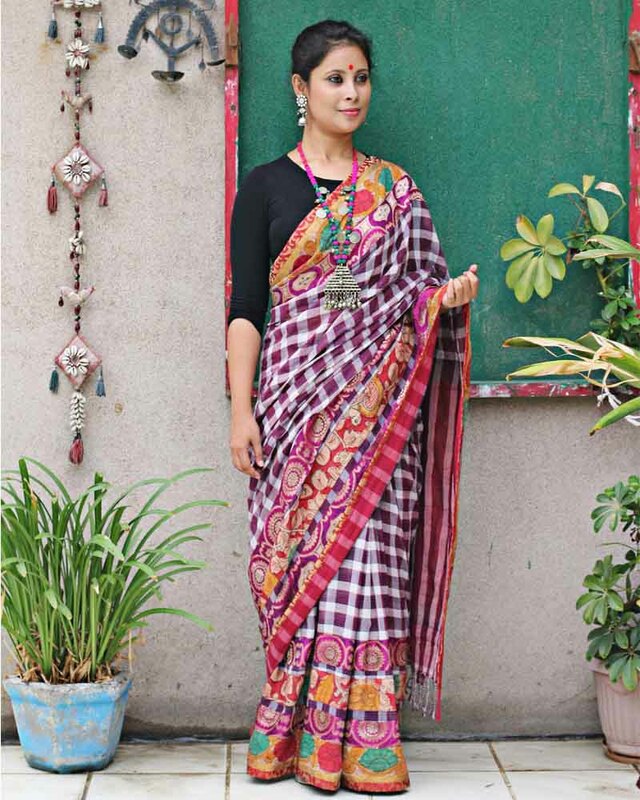 You can flaunt these sarees at wedding occasions, parties or any other event without any hesitation of looking awkward. 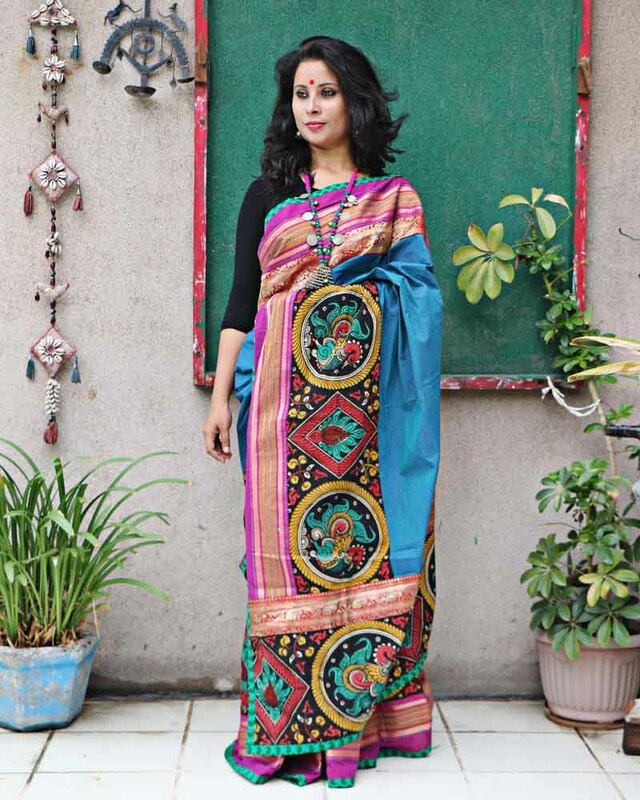 Nothing can touch the elegance of sarees as they can impart a traditional and contemporary look. 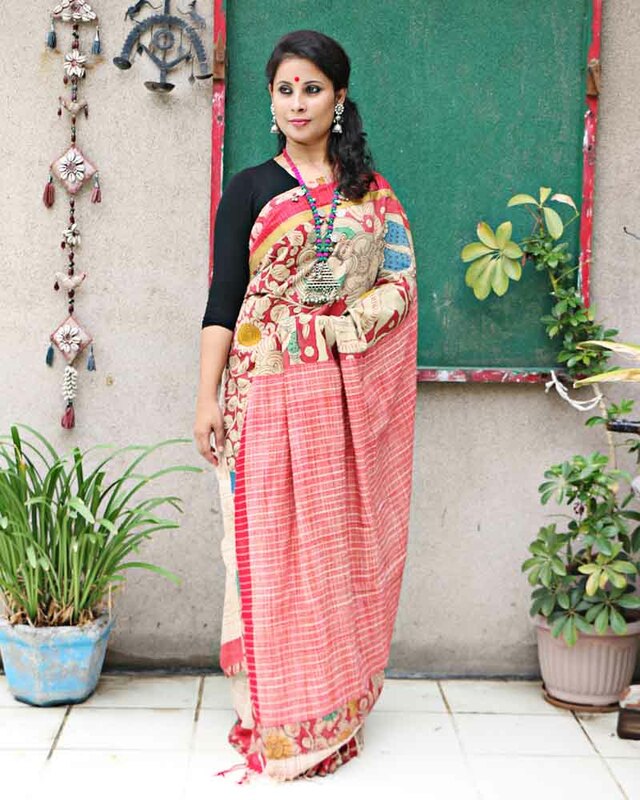 Sometimes, ladies do the mistake of getting heavy embroidery sarees which make them feel suffocated but Kalamkari sarees won’t make you feel burdened because they are light, comfortable and classy. 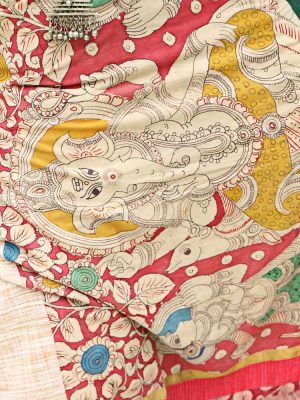 Kalamkari refers to pen-craft and it is made by Indian designers by using the floral patterns on fabric. 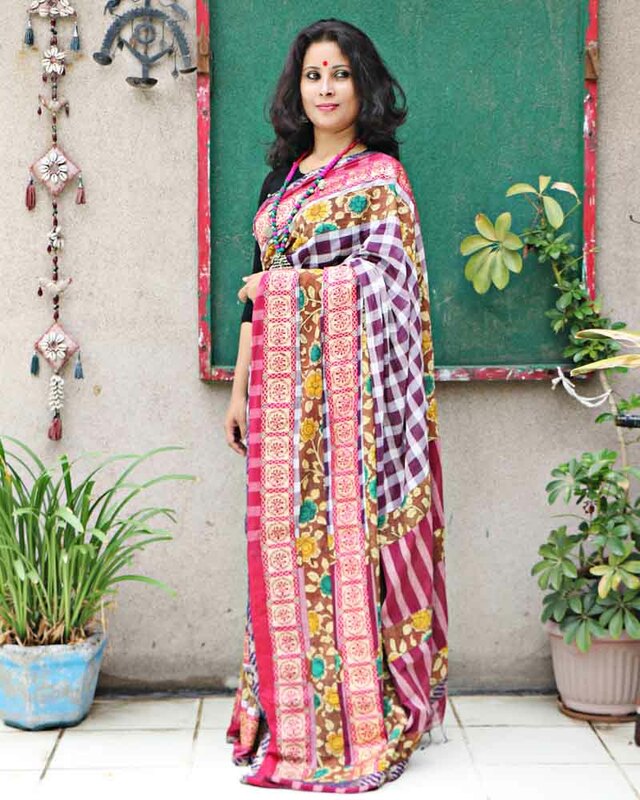 To get a magical effect one can wear the designer kalamkari sarees. 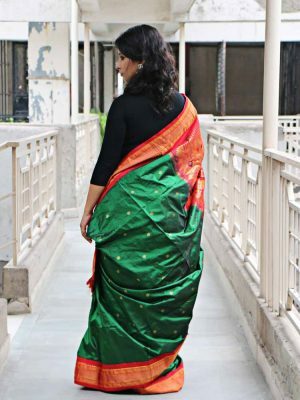 After seeing the beauty of this saree no one will be able to take off eyes from you. 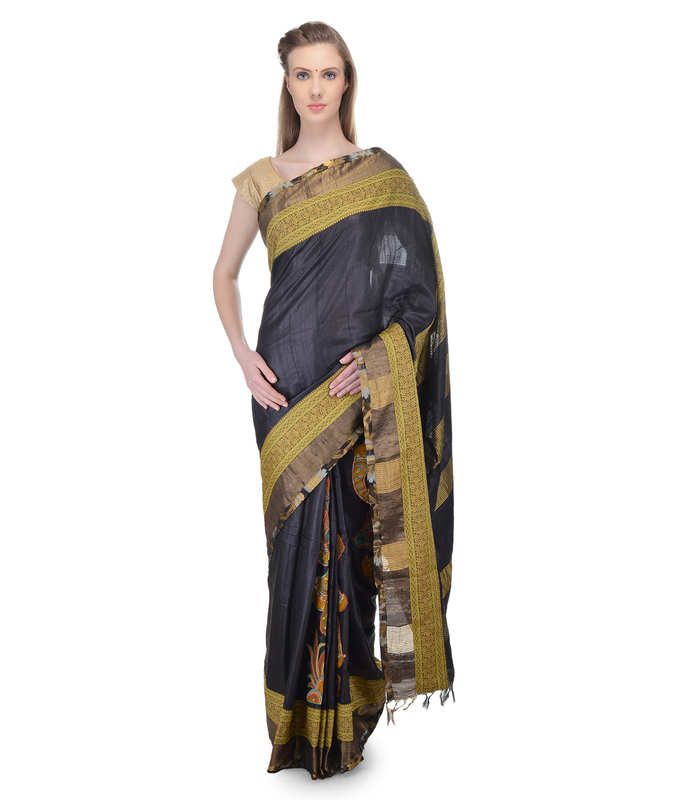 The main benefit of getting this type of saree is that you can feel comfortable in every season. 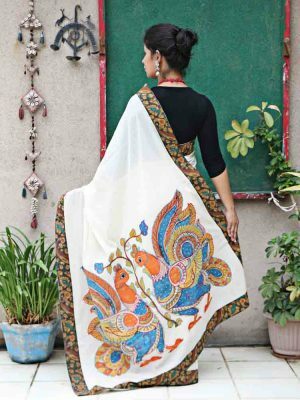 If you are a contemporary saree lover, then you can get a wide range of Kalamkari creations on the website of Bhasha Bharat. 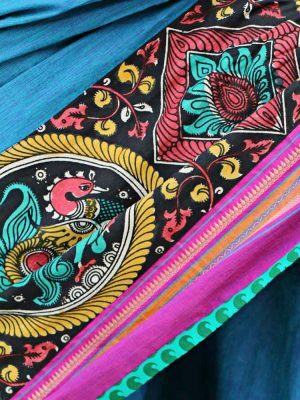 There are different colors of sarees available on the website for customers and you can also get the sarees in different patterns. 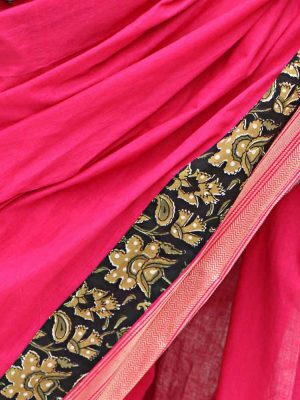 For every age group, there are separate designs of sarees which can be selected by you according to your choice and budget. 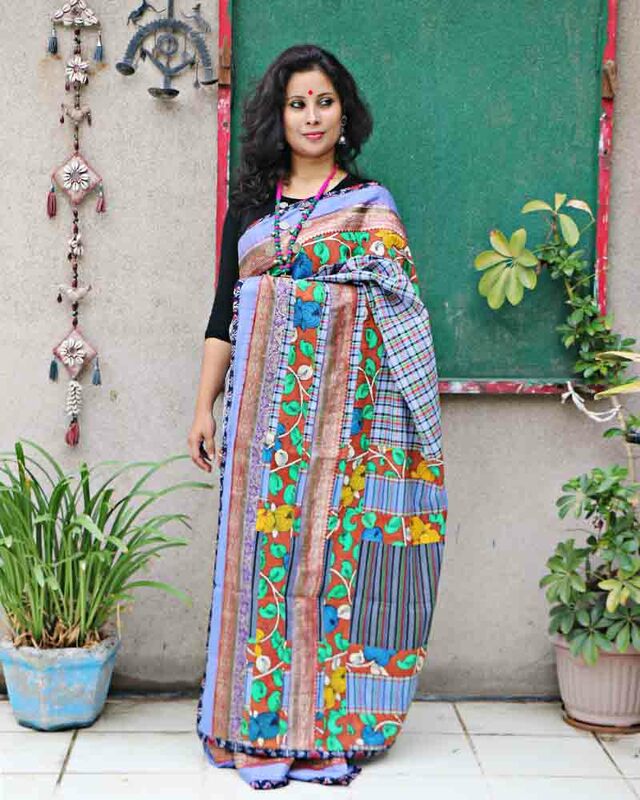 So, without waiting for a second, you can start the kalamkari sarees online shopping at Bhasha Bharat. 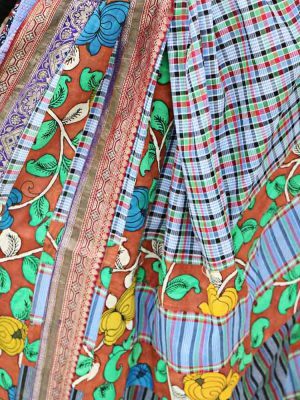 When you are going to wear a Kalamkari saree, then you should prefer to make a low bun which would make you look more ethnic and classy. 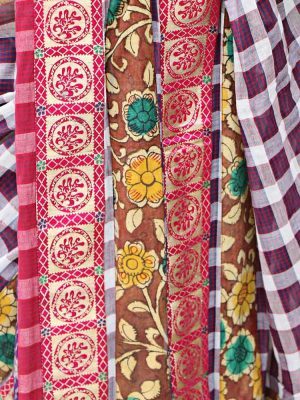 You can add shiny beads in your hairs to blend yourself into the simplicity of Kalamkari. 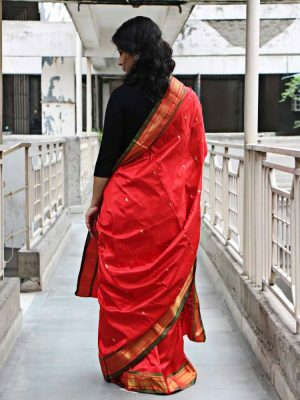 In case, you are going for a formal occasion, then you can wear a simple bun along with large earrings without any neck set. 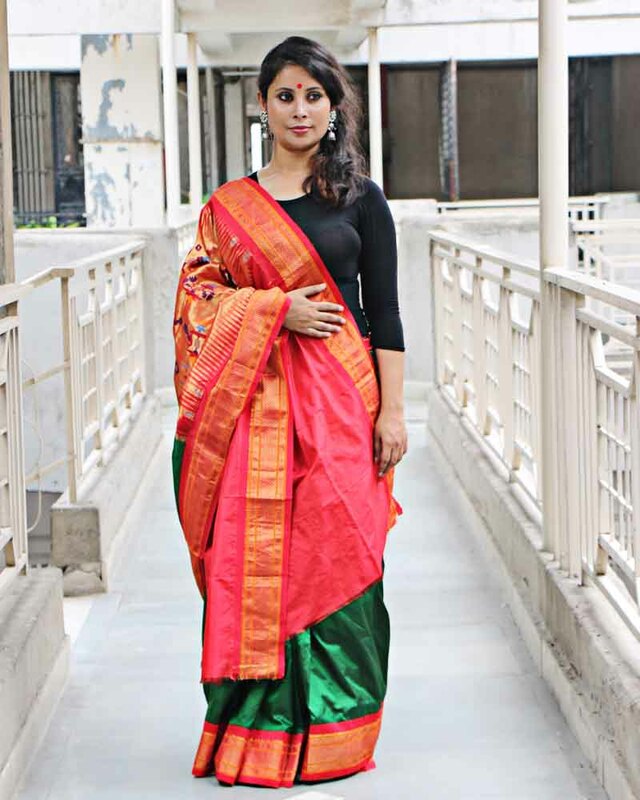 You can also change the styles of wearing your saree to create a different look. 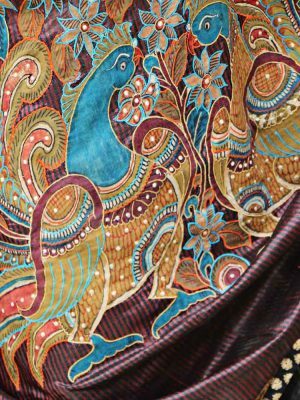 Now, don’t wait and get the best quality of hand painted kalamkari sarees at kalamkari sarees online shopping site, Bhasha Bharat. 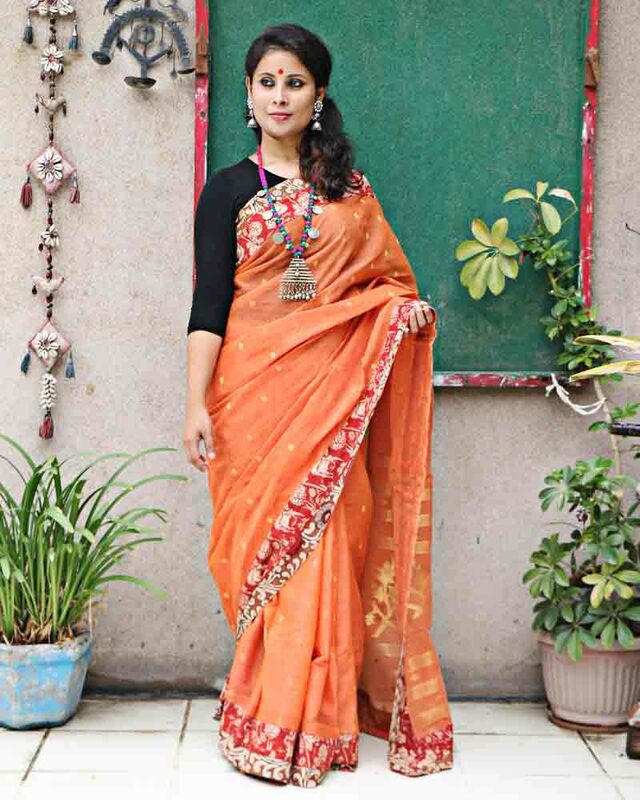 You would always get the authentic fabric of sarees at affordable prices. 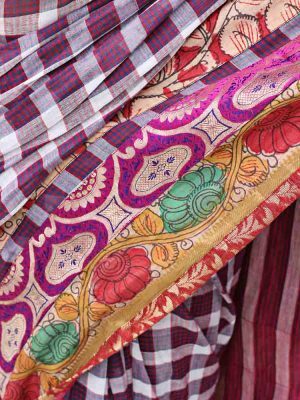 The process of making these sarees is quite tough as the designers have to do the whole work manually by taking care of every single pattern. 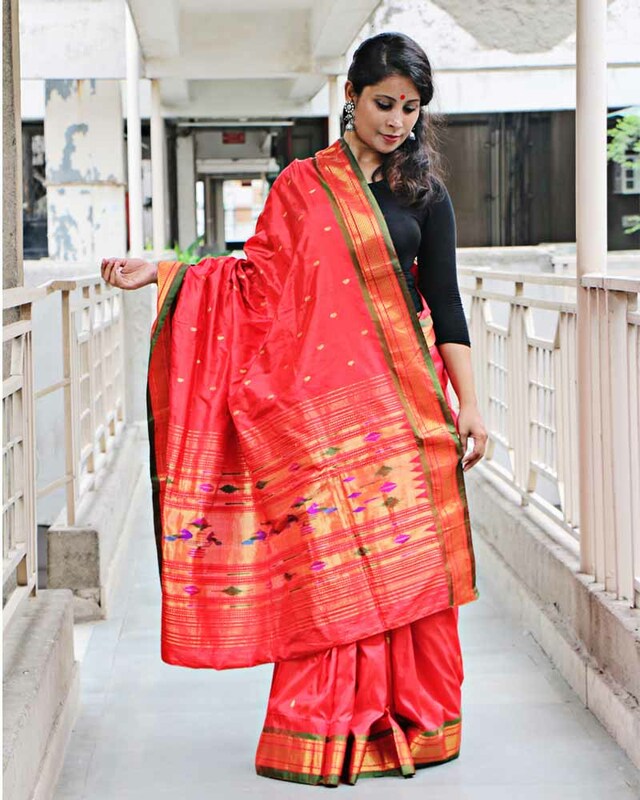 You can get the best prices on all the sarees purchased from Bhasha Bharat and there is no chance of regret at all.